Why Do Powerful People Fail To Stop Bad Behavior? 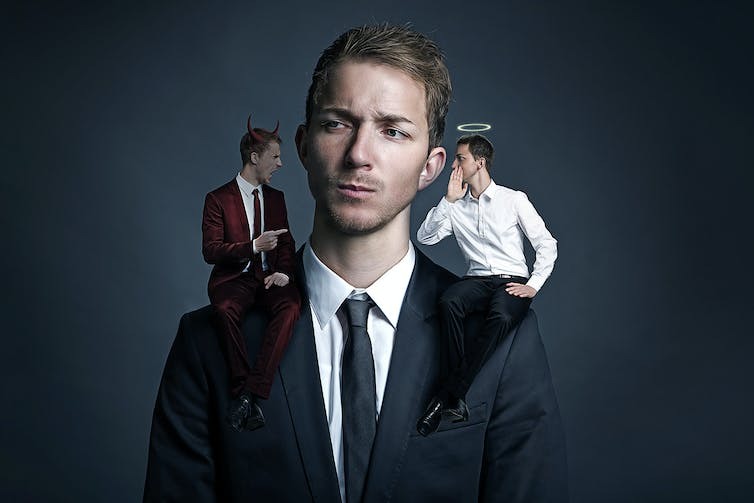 In research I conducted with Cameron Anderson, a business professor at the University of California at Berkeley, we asked: Why do powerful people so often fail to stop unethical practices such as these, even after learning of them? Previous articleShould You Trust Your Gut? I like articles like these. :) Two take aways. What I feel that keeps us ethical, keeps us human is that terrible trauma that we may be fortunate to experience. If you experienced such a trauma, you know exactly what I’m talking about. It makes you more wise, more driven, and more caring. Everyone should have an “Uncle Ben” trauma in some form or another with the powerful experience of working through it.